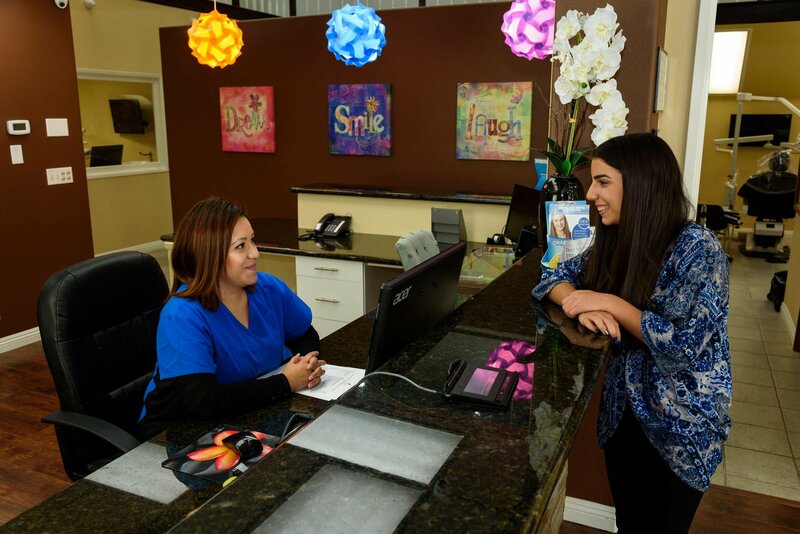 As professional family dentists and members of the Bellflower community, we strive to provide the very best in dental care to children, teens, and adults. We are most proud of our pediatric office as it gives us the satisfaction of transforming anxious children into kids who care for their oral health and even look forward to their next dental visit. As your preferred pediatric dentists, it is our job and passion to establish a dental environment where children learn healthy habits that will last throughout their lives. Dreamland Dental in Bellflower welcomes infants, toddlers, and older children. Most children are comfortable and less nervous when their parent stays with them in the treatment area. This is also gives you an opportunity to gain a better understanding of your child’s dental and oral health. We ensure that your child has a positive, comfortable and relaxed experience during their first dental checkup at our office. From experience, younger children respond best when treated with compassion, patience, and humor, preferably in the earlier parts of the day. 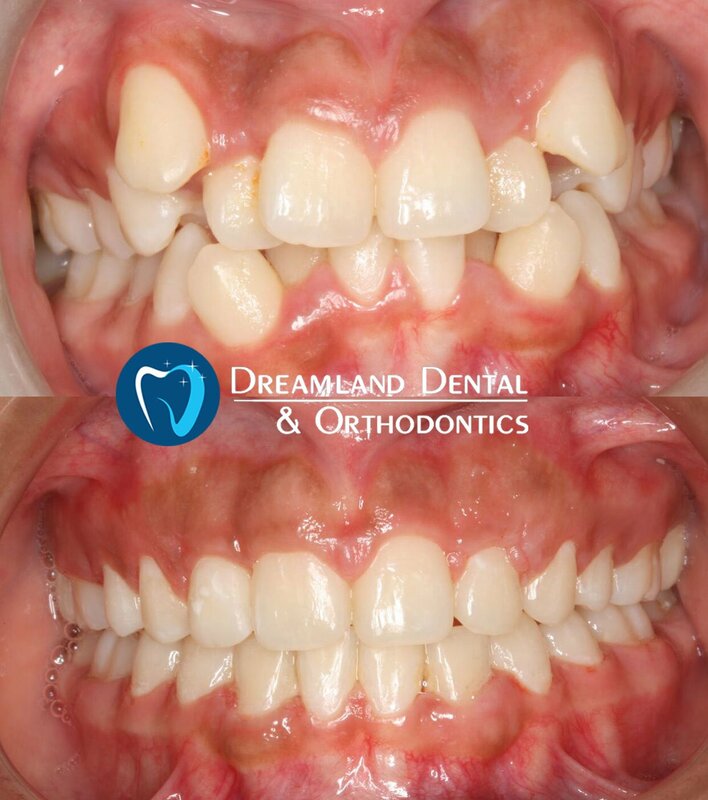 At Dreamland Dental, your children will find a safe, fun, and comfortable environment where they can learn about good oral hygiene and receive the necessary dental care, including preventive, maintenance, and, if necessary, early treatment. After the initial dental visit and exam, our dentists will recommend the regular six-month recare appointments to continue your child’s preventative oral care. If any treatment is administered, we may need your child to come in sooner for a follow-up visit to ensure proper recovery. 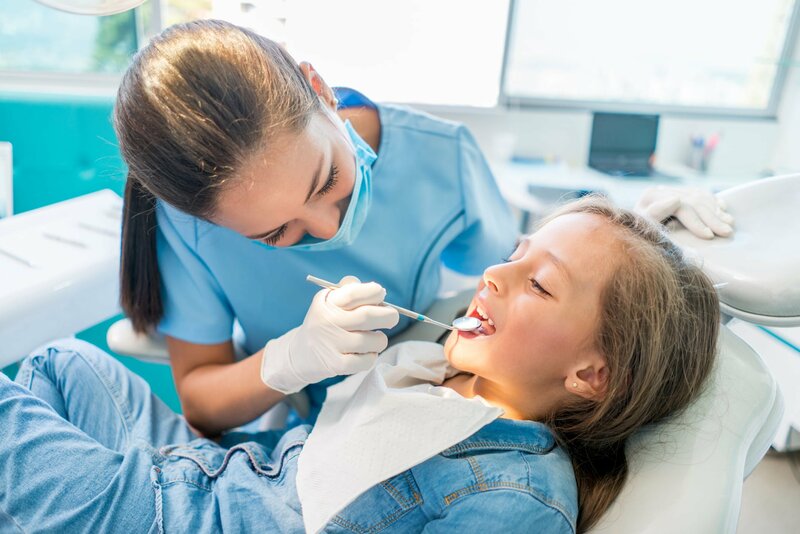 During routine checkups, your child will receive a professional cleaning and thorough oral exam to ensure that he/she is brushing and flossing properly and to check for any tooth decay, gum disease, and other problems. During these visits, we will continue to develop a strong relationship with your child and inculcate good dental habits that allow them to smile with confidence. We know that you want only the best dental care for your children. 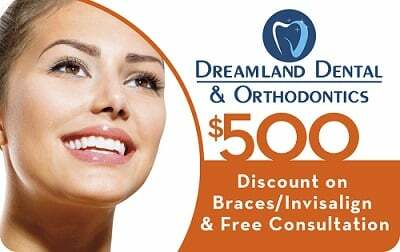 Contact Dreamland Dental today and make us your family’s dental home in Bellflower.